Studying abroad may be one of the greatest and most rewarding experiences of your life. As a college student, studying abroad may be one of the greatest and most rewarding experiences of your life. Whether you’ve ventured far from home or not, the lifelong memories and positive learning opportunities which can arise would be well worth it. In college, sometimes it takes getting far away from home to gain the full experience. You can grow academically and personally with a trip overseas. Studying abroad can give the experience of a lifetime in a foreign culture. It’s one thing to see photos of Big Ben or read about the cultural aspects of Japan, but to live it is another. There is more to a place than seeing it from a camera lens perspective. While you can visit a foreign place for a short period of time, studying abroad lets you get the full experience of the culture. By visiting a country for a semester or more, your cultural knowledge will take off alongside with the appreciation for a culture you’ll have. To spend a semester abroad will surround you in a new world of knowledge. You’ll have a chance to immerse in a different style of learning. By doing so, this will help with understanding the culture and the people who reside there. Learning in a different habitat per se may open doors to ideas or thoughts which may have not crossed your mind otherwise. Being surrounded by new traditions and new learning experiences will be well worth the time away from your home country. If the chosen country happens to be one which speaks a different language, this is the perfect opportunity to learn a new language or improve one you may already know. An important skill in today’s society is knowing how to communicate not only with others nearby, but also those cross culturally. Before leaving the country, you might not be an expert linguist, but you’re sure to have soaked up many aspects or phrases of the language. When a student enters college, part of the experience is living on your own and becoming more independent away from your parents. Being away from the comfort of family can be difficult, but it teaches many life lessons you can’t get from living at home. Living thousands of miles away teach useful skills which can be carried throughout the entirety of your life. This will push you into trying new things and gaining skills you otherwise wouldn’t have had. Surrounding yourself with the same people all the time doesn’t leave room for large amounts of social growth, as you’ve known them for a majority of your life. An abroad semester gives you the chance to surround yourself with individuals which you normally wouldn’t have encountered. 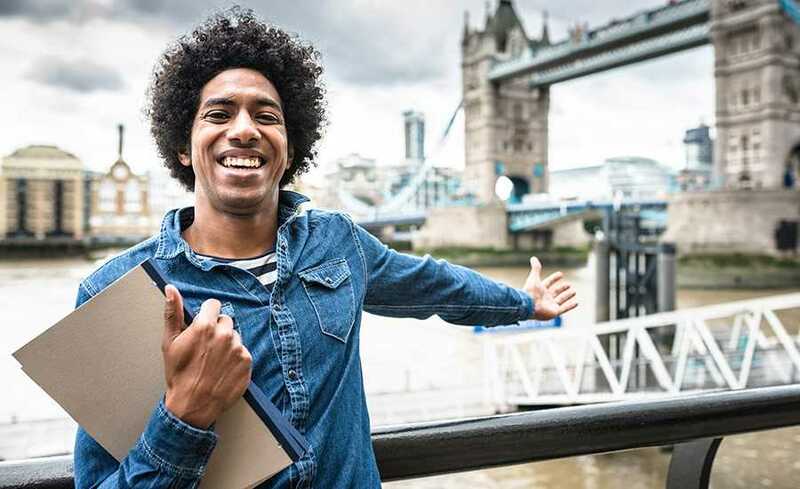 Entering a new country and not knowing anyone can become stressful, but gives the option to form relationships with a variety of new people. It’s important to find a supportive friend group wherever you may travel and sharing your cultural experience with friends will make it all the more important. While overseas, you’re likely to develop the greatest friendships of your life. A known aspect of college is that you must make time to network and promote all the skills you’ve learned throughout the four years of your college life. Professors and mentors are great for helping to develop contacts. Abroad, take the time to take part in an internship or spend time volunteering. This is important wherever in the world you may be, but the more people you know, the greater chances you’ll have of getting into graduate programs or even started early in your desired career. Diverse relationships worldwide can open up many doors for what your future may hold. Overall, if all else fails you’ll gain real life experience you may not get anywhere else. The point of studying abroad is to broaden horizons and culturally influence your life in a positive way. This could be a once in a lifetime opportunity, so don’t let it pass you buy. Take the leap, and study abroad.